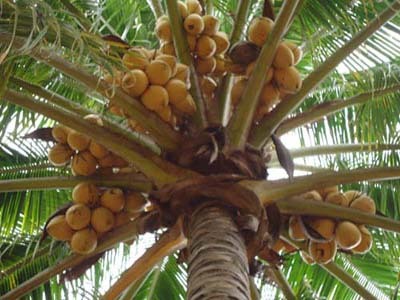 Innonative Marketing Strategy of CDB - Marketing Coconut products in 63 JnNURM cities. 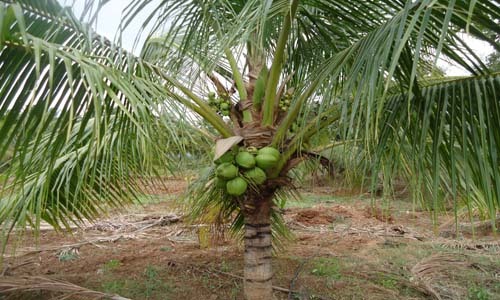 Click here if you are interested in sharing your views? 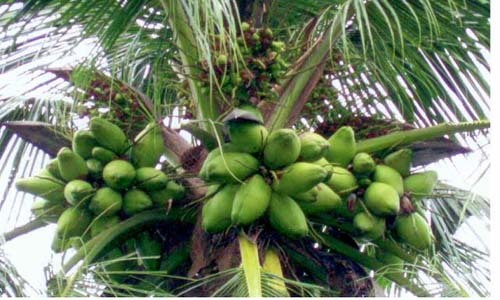 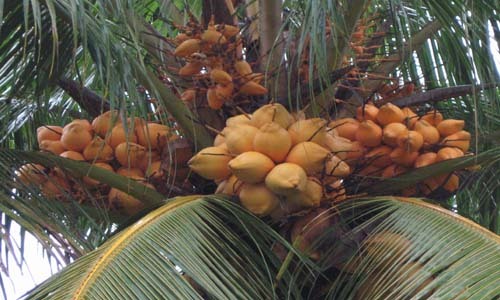 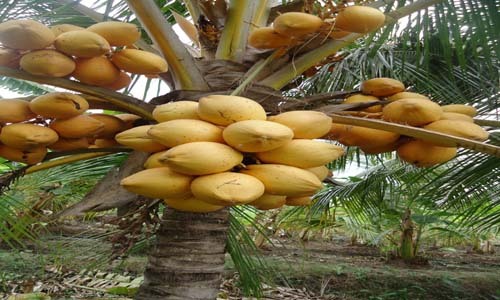 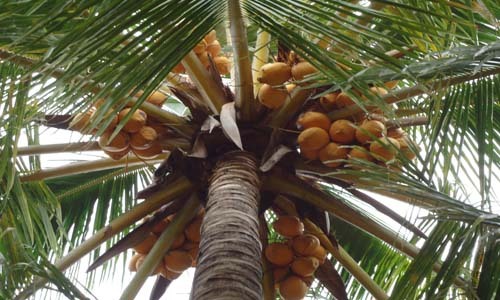 What are the criteria for Mother Palm selection in coconut ? 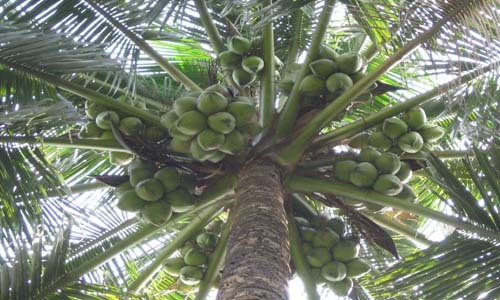 Regular bearing habit and yielding not less than 80 nuts / annum.